Great news! 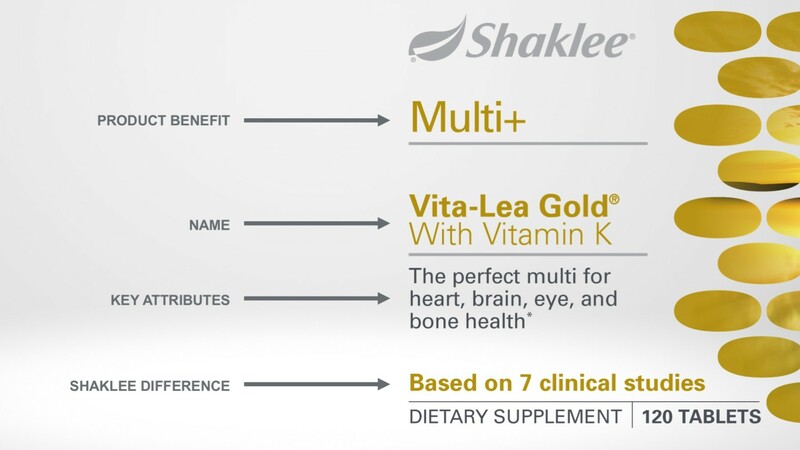 A fresh new look for all Shaklee nutrition products featuring key product benefits and information is coming soon! 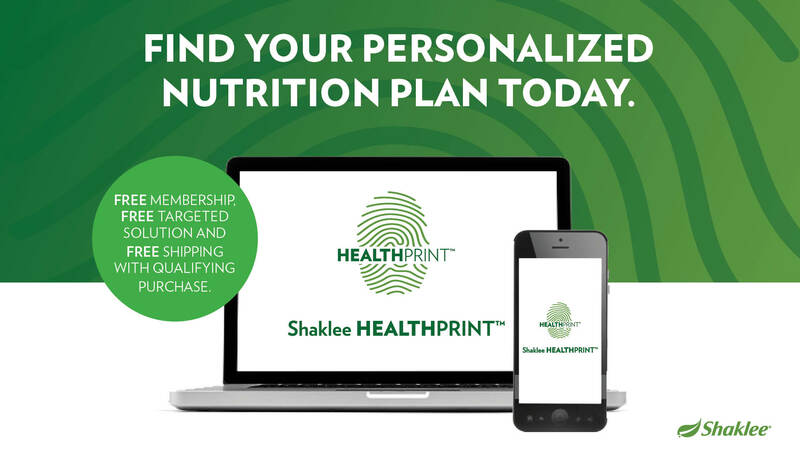 Designed to make it simple for you and your customers to create a personalized regimen to meet individual health and wellness needs as part of the new 1+2+3 Personal Health Plan. Choose your Multi+ and Protein. The Building Blocks for Life. Essential for complete nutrition, such as Vitalizer™, Life Shake, and Vita -Lea®. Add Targeted Solutions. Ultra-pure, clinically-proven products and ingredients designed to address your unique health concerns, including +Omegas, +Probiotics, +Mind Health, +Immunity, and more. The new label design provides you with more information – with the key benefit, details, overview, and what makes the product unique, perfectly laid out in an easier to read format. 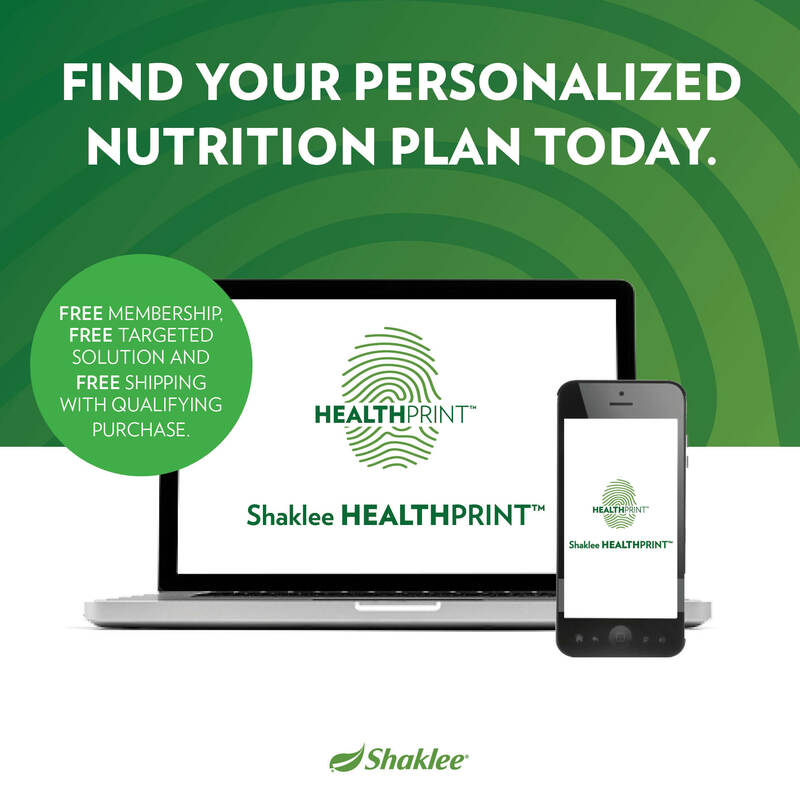 Beginning in mid-August, you and your customers will start to see this brand-new packaging for Shaklee Nutrition products. We will then phase in the new labels over the next few months, with nearly all nutrition labels to be converted by the end of October 2018. Q: When will my customers begin seeing the new labels? Q: How will my customers be informed of this new system and packaging? A: All customers will receive order drops when the first new packaging ships. Q: Are the product formulations changing? A: No. Only the labels are changing. Q: Will the new labels be featured in the August 2018 Catalog and Shaklee website? Q: Are the other product line labels like Get Clean® or Shaklee 180® changing? A: No. Only the Healthy Nutrition product labels are being updated at this time. Q: How do I use the 1 + 2 + 3 = Personal Health Plan Builder to build my business? Use the 1 + 2 + 3 = Personal Health Plan Builder for customers to select the products that best suit their needs. 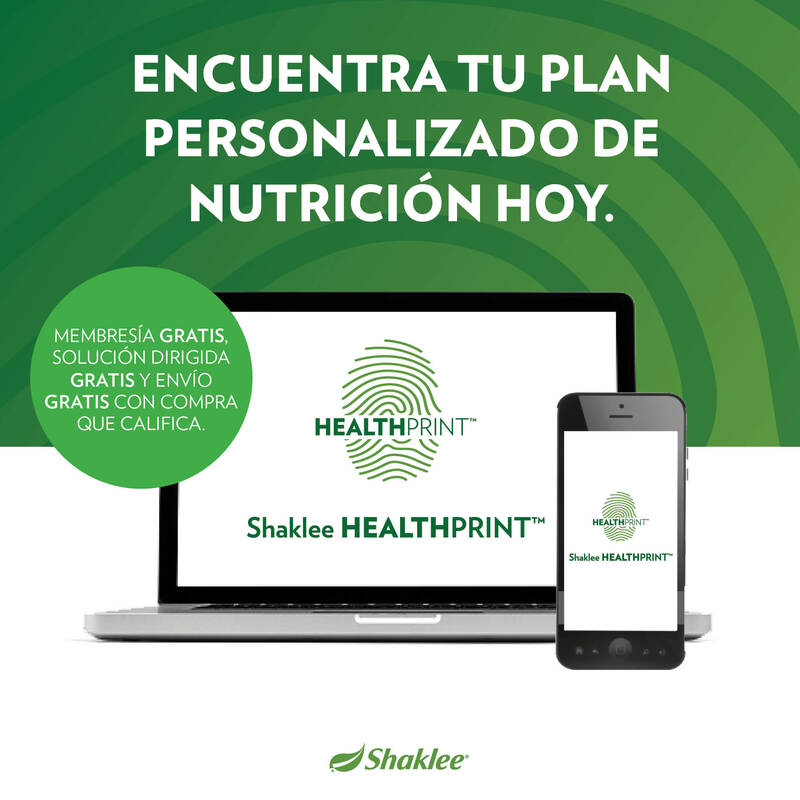 Use Shaklee HealthPrint™ to create a personalized assessment with product recommendations based on health and lifestyle goals. Once customers have identified their health plan, be sure to share the benefits and convenience of AutoShip. Q: Who do I contact if I have questions about the new system and product labeling? A: Please feel free to contact the Shaklee product question line at (925) 734-3638. Q: Have you changed any of the product ingredients or nutritional facts? A: No. Only the labels are changing. We continue to provide safe, proven, guaranteed nutritional products with the highest purity standards. Q: Have any item numbers, pricing, or PV changed? A: No. All item numbers, pricing, and PV remain the same. Q: Why do some of my orders still have the current labels and some have the new labels? A: As you can imagine, transitioning hundreds of products to new labels is complicated. We are working as quickly as possible to transition our nutrition products to the new labels by October. We greatly appreciate your patience during this transition. Q: Can I exchange my current product for the product with new labels? A: No. To uphold our commitment to environmental sustainability, a zero-carbon footprint, and waste avoidance, please continue to use the product. Help new and existing customers begin their 1+2+3 = Personal Health Plan with Shaklee Healthprint! And as of August 17, 2018 we’re resetting the Shaklee Healthprint offers, giving you the opportunity to share with all new and existing Members and Distributors. 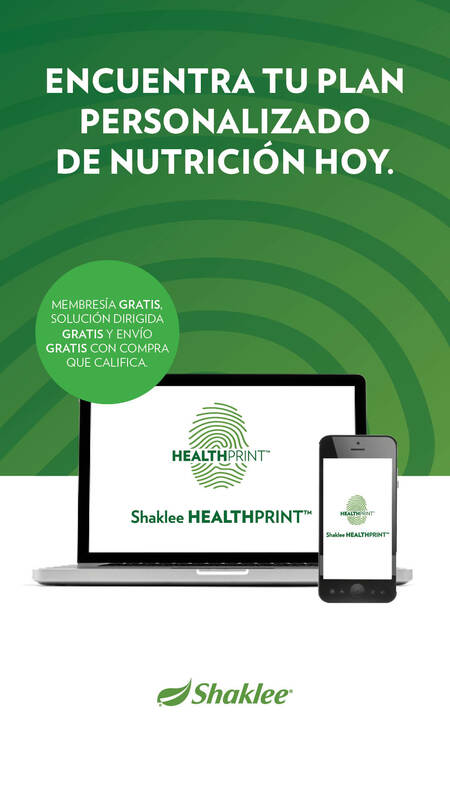 People who complete a Healthprint assessment and purchase the Comprehensive Product recommendation will receive free Membership, free standard shipping and a free targeted solution. Purchasers of the Advanced Product recommendation will receive free Membership and a free targeted solution.